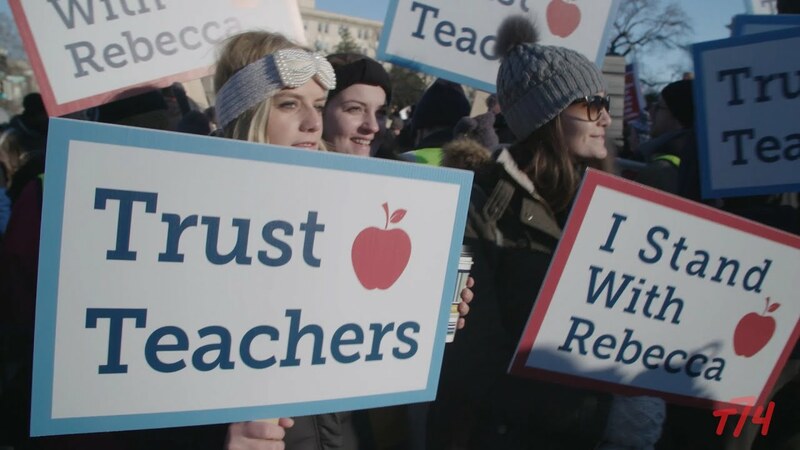 Supreme Court Justice Antonin Scalia – once seen by high court observers as a possible fifth vote in favor of continuing mandatory union fees – seemed to align Monday with the teachers who argue that such dues violate their First Amendment rights. 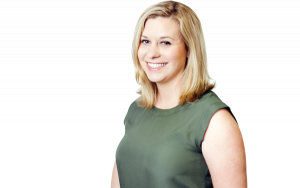 California teacher Rebecca Friedrichs and the other plaintiffs suing the California Teachers Association argue that even seemingly standard labor activities that govern things like pay and layoffs are inherently political when the employer is a governmental entity. Overturning the governing precedent – which created the ongoing distinction between chargeable dues for contract negotiations and non-chargeable political activities – could have huge ramifications on the membership and financial clout of public-sector unions. Scalia also, while saying he sympathized with the argument that it is easier for employers to negotiate with just one employee representative, questioned whether unions would fail without mandatory funding. Federal employee unions don’t charge agency fees, and they survive and even prosper, he said. Finally, Scalia knocked down the idea, espoused by Solicitor General Donald Verilli and the more liberal justices, that there is a distinction between government-as-employer and government-as-sovereign, and that government-as-employer should have the same rights as private employers. Scalia had been seen as a possible adherent to the unions’ arguments because he has a long record of supporting stare decisis, or maintaining existing precedents. The current system is based on a 1977 case called Abood that allows public employees to opt out of subsidizing unions’ political costs but requires them to support collective bargaining and other more traditional labor activities. Scalia has also written in favor of agency fees, also called fair-share fees, in the past. Meanwhile, members of the court’s liberal bloc emphasized through comments and questions the idea that the court shouldn’t easily overturn an existing precedent. Justice Stephen Breyer, for instance, asked the plaintiffs’ attorneys how to connect the court’s position as a constant in an ever-changing American landscape with the demand that precedent should be upended. Kagan and other liberals also focused on the potential ramifications and fallout of overturning the Abood precedent. There are “tens of thousands” of contracts with provisions ruled by the Abood precedent governing “maybe as high as 10 million employees,” she said. Justice Ruth Bader Ginsburg said overturning Abood could force the court to overturn cases that allow the mandatory collection of bar association dues from attorneys and student activities fees from college students. Scalia wasn’t the only justice, of course, to align with Friedrichs and the other plaintiffs. Justice Anthony Kennedy took some of the strongest swings at the arguments presented by the unions, California and the U.S. solicitor general. Unions and the other respondents also argued that the matters negotiated in contracts – things like teachers’ lunch hours or mileage reimbursement rates — did not rise to the level of public policy questions. While matters of precedent, procedure and policy were taking center stage inside the Supreme Court Monday, dueling groups of protesters outside held competing rallies in the biting cold. Those aligned with the unions, more numerous than their opposition, held handmade signs tying support for unions to support for the middle class. They also said unions have aided the expansion of rights for women and people of color. 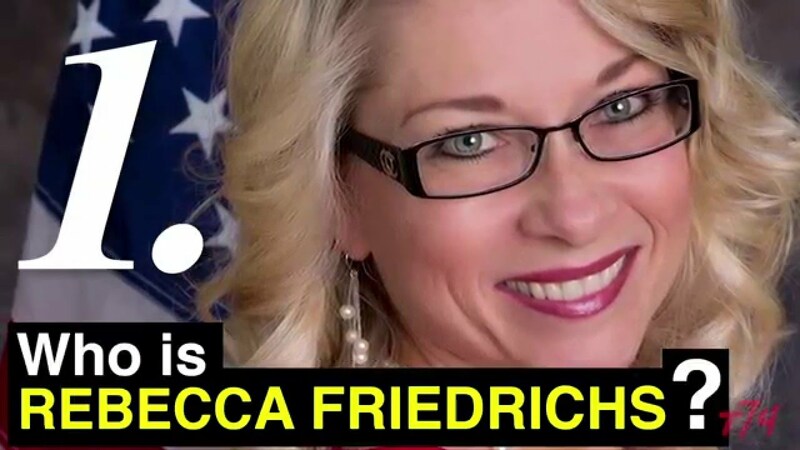 Advocates aligned with Friedrichs, however, flashed pre-printed signs with the mantra "I Stand with Rebecca" and said the issue boiled down to a fundamental violation of First Amendment rights. There were dueling chants shortly after oral arguments let out, which died down as the attorneys for both sides held press conferences on the courthouse steps. 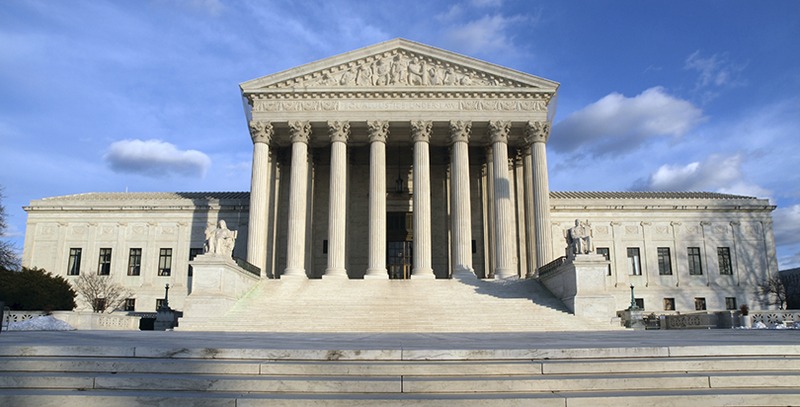 The Supreme Court’s final decision is expected to be handed down in June.